The information here pertains to graduation ceremonies for Penn State Harrisburg only. 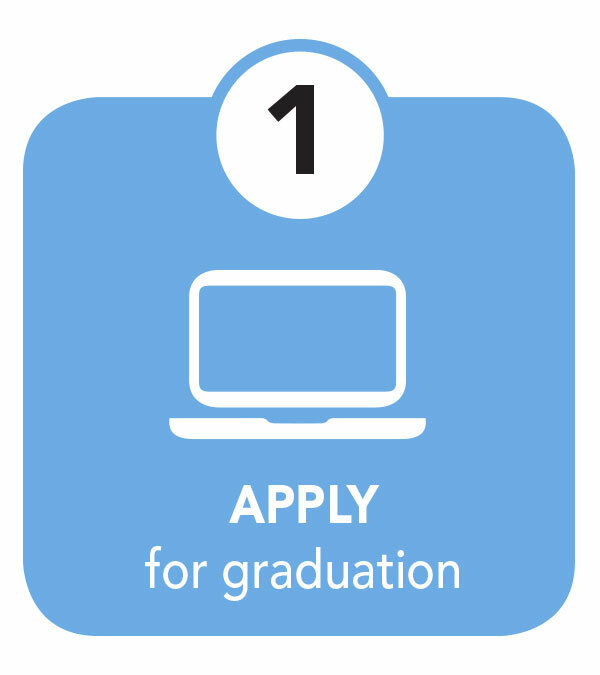 If you plan to graduate from another location, please visit your campus web site for more information. We offer a live stream of the commencement ceremony for the benefit of our students' family members who may not be able to attend the ceremony in person. The stream will be available on the Penn State Harrisburg YouTube channel starting at 9:00 a.m., and "on demand" once the ceremony ends. If you miss this activation deadline, you must contact the office of your major to request changes to your graduation status. 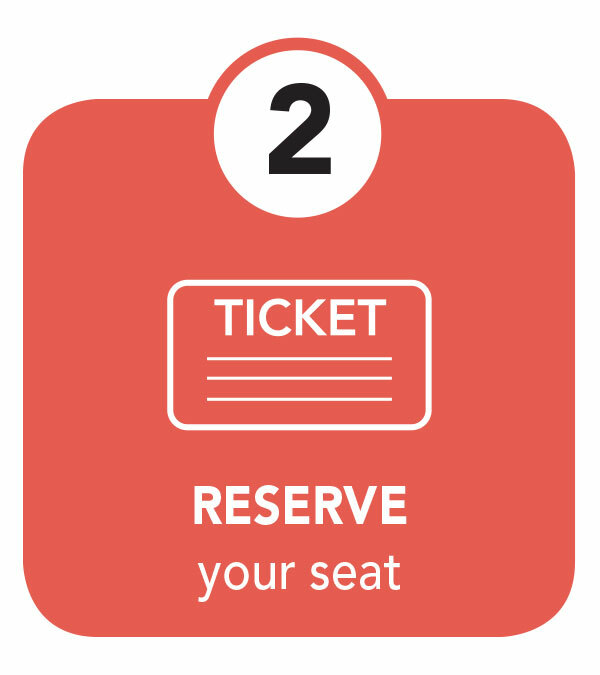 Reserve your seat at the commencement ceremony and print your ticket. Register online to let us know you plan to participate in the commencement ceremony. Registration periods are March 15 to April 15 (spring) and October 15 to November 15 (summer/fall). Be sure to register so that we will expect you at the ceremony and seating will be reserved for you. 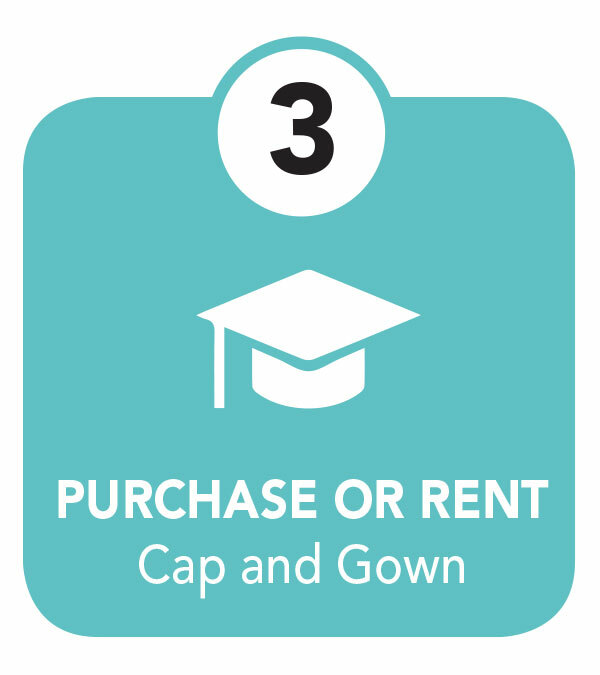 Caps, gowns, and hoods will not be available at the Giant Center. Refer to our What to Wear section for clothing guidelines and links to online ordering of your regalia. Programs that contain a list of graduating students are distributed at the ceremony. If your intent to graduate is activated after the student information has been sent to the printer, your name will not appear in the program. No tickets are necessary for commencement ceremony attendance. Unlimited seating is available on a first-come, first-served basis. The facilities will be open at 8:00 a.m. and guests should enter the Giant Center through the main entrance. Refer to the Giant Center Parking Pass (PDF) for parking information. Display this pass on your dashboard to ensure free parking. Please refer to the Academic Calendar for the appropriate semester. Please call 717-948-4367, e-mail rsvp@psu.edu, or stop by the Office of Marketing and Communications (W-101 Olmsted), if Penn State may assist you in any way.